The inspector was killed in violence on Monday after police were deployed to control angry villagers who had reportedly discovered multiple cow carcasses. 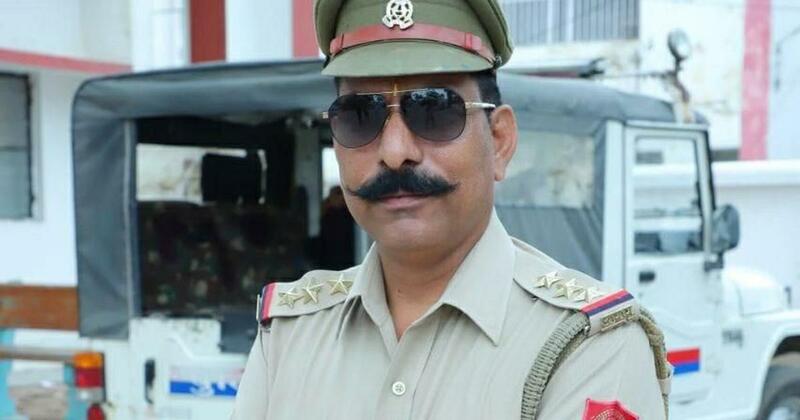 The family of the police inspector who was killed in violence in Bulandshahr district of Uttar Pradesh on Monday has called the incident a police conspiracy and demanded justice from the state administration, PTI reported. The inspector’s sister, Sunita Singh, asked why Chief Minister Adityanath had yet to visit the grieving family. Inspector Subodh Kumar Singh and a civilian were killed in violence that erupted on Monday after the police were deployed to Mahaw village to control villagers who were reportedly angry after discovering multiple cow carcasses. So far, the police have arrested three people and detained four for questioning. A Special Investigation Team has also been set up to look into the violence. 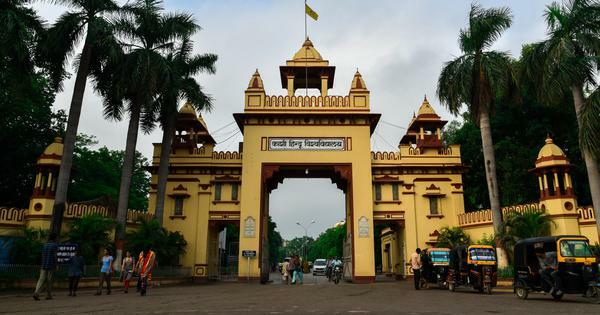 The main accused in the violence, a Bajrang Dal leader, has not yet been arrested. Singh was the investigating officer in the Dadri lynching case, in which Mohammad Akhlaq was killed, for a couple of months in 2015. The police had initially said that the inspector died of a blunt injury on the forehead received during the stone pelting. But, during the autopsy, doctors spotted an exit wound at the back of his head and concluded that he was gunned down. Adityanath has announced Rs 40-lakh compensation for Singh’s wife, Rs 10 lakh for his parents, and a government job for a family member. His younger son, Abhishek, told PTI his father lost his life in “this Hindu-Muslim dispute”. “Whose father is next?” he asked. “Sometimes, he would be told not to investigate some case... but he always did,” he added, according to NDTV. Meanwhile, the family of Sumit Kumar, the civilian who was killed in Monday’s violence, refused to conduct his last rites till the government promises it compensation, PTI reported. “We are on protest. We will not cremate the body until the government gives us a written assurance that it would grant us Rs 50 lakh compensation, pension and a job in the police department to Sumit’s elder brother Vineet,” Sumit Kumar’s father Amarjeet Kumar told reporters.